Erika Tustin leads editorial news and strategy for thestar.com's digital platforms and social properties. Her overarching focus and interest is in digital storytelling, content distribution and audience development. Erika Tustin leads editorial news and strategy for thestar.com’s digital platforms and social properties. Her overarching focus and interest is in digital storytelling, content distribution and audience development. She’s held a variety of senior positions at the Toronto Star, including Senior Editor, Digital News. Erika began her career as a crime reporter for the Peterborough Examiner before joining Dose magazine, a digital and print national start-up for millennials, as an associate editor. 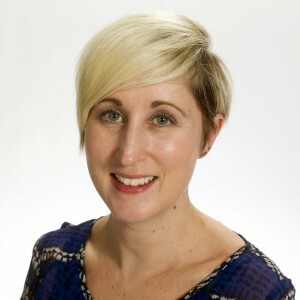 Erika holds a Bachelor of Arts, English Literature and Philosophy, from the University of Ottawa, and a Bachelor of Journalism from Ryerson University.